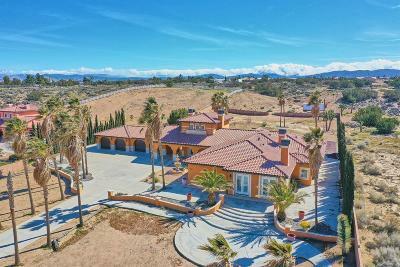 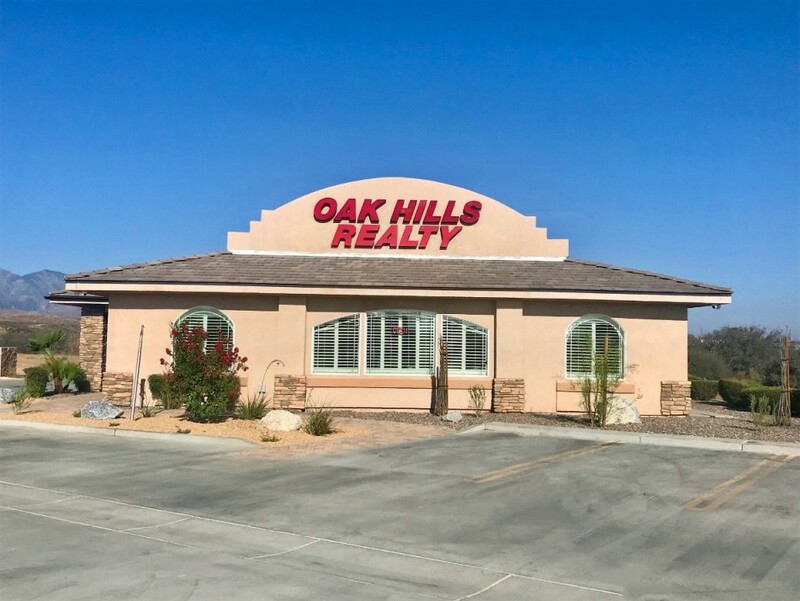 MOST EXCLUSIVE OAK HILLS ESTATE!! 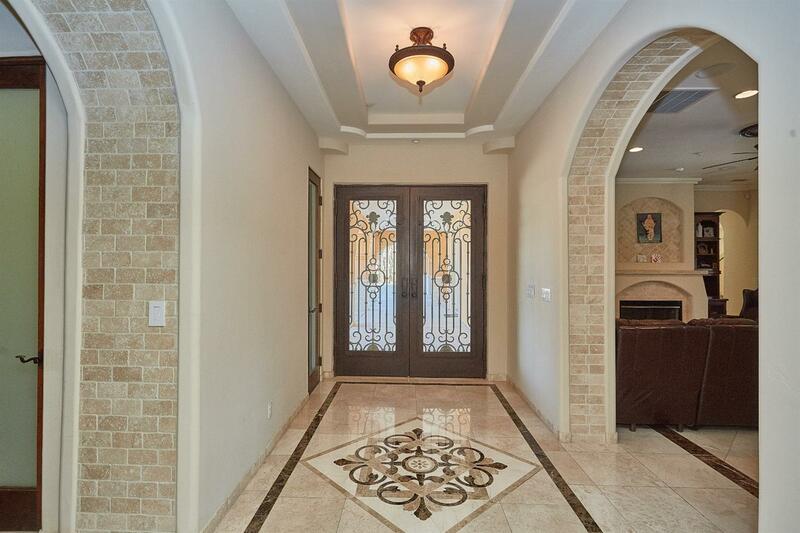 Construction cost of this home was over 1.5 million. 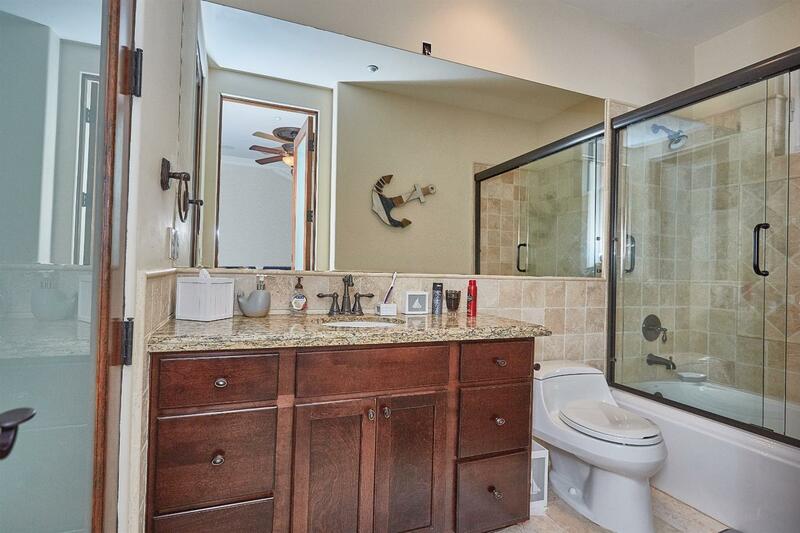 You cannot build this home for asking price. 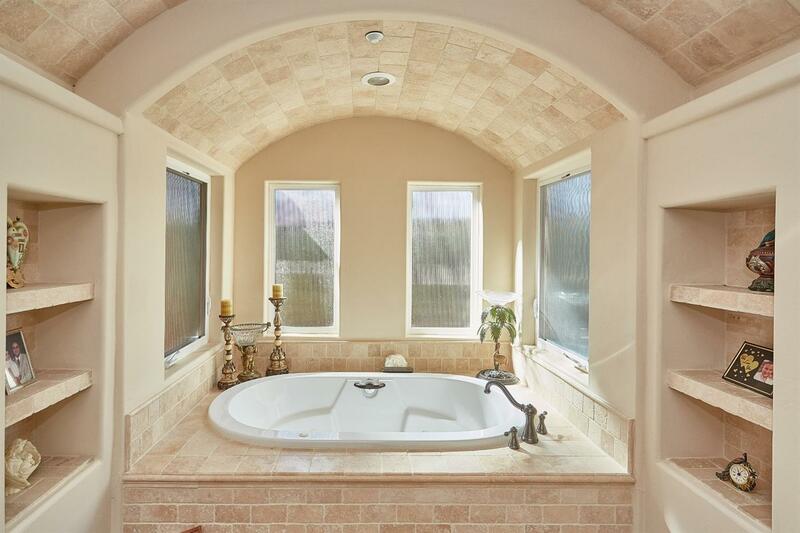 Not enough room to write, YOU MUST SEE TO BELIEVE IT!! 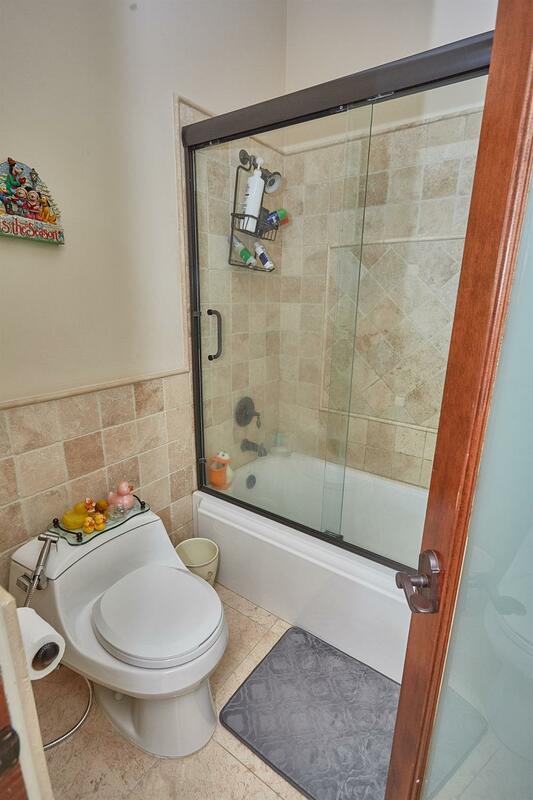 Everything is custom in this house!! 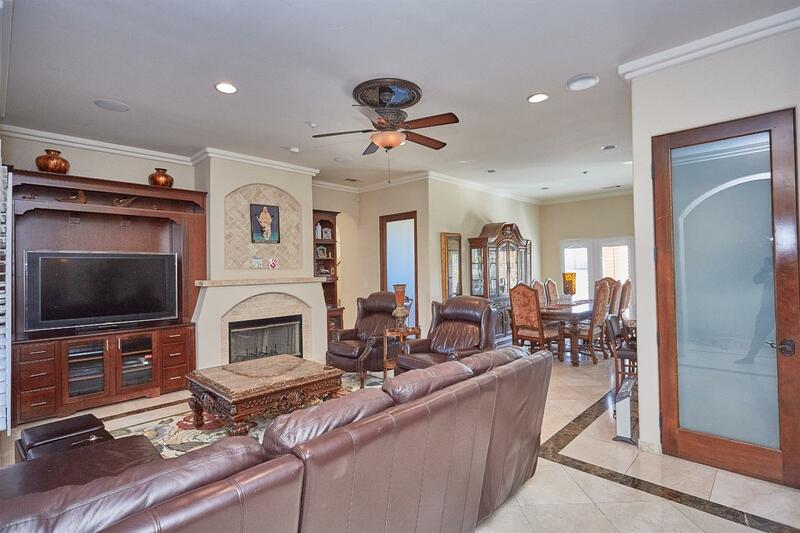 10 feet high ceilings, 4-Fireplaces, Solid Wood Doors & lots & lots of expensive upgrades that'll mesmerize you. 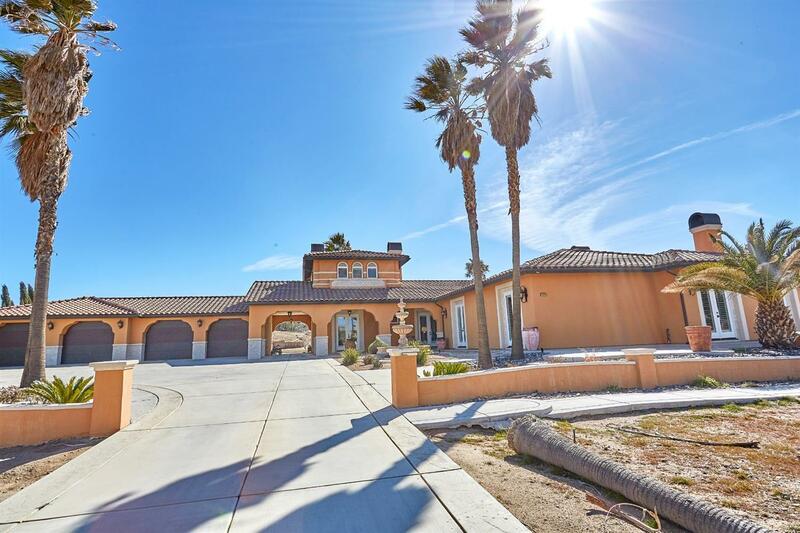 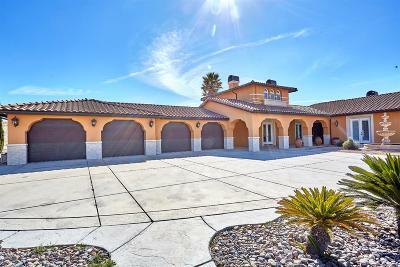 2007 built, 5-bedrooms, 5 baths, 4 car attached garage with 4 individual garage doors, plus a portico. 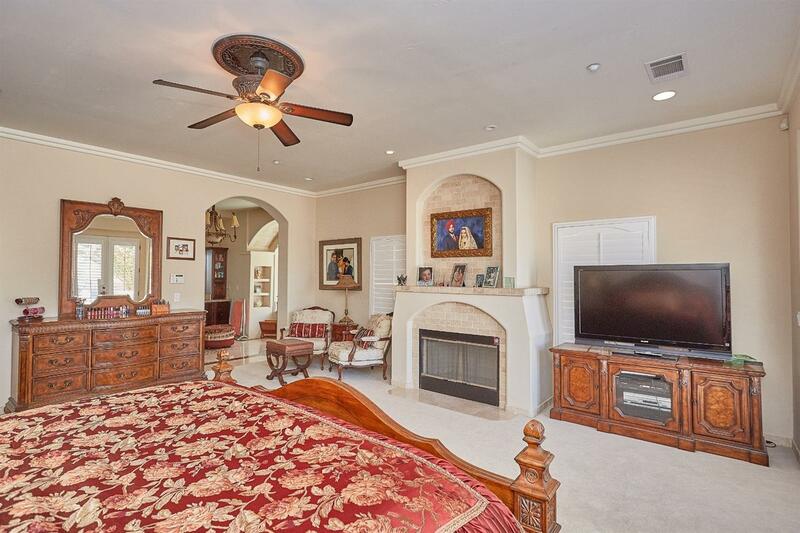 4 FIREPLACES!! 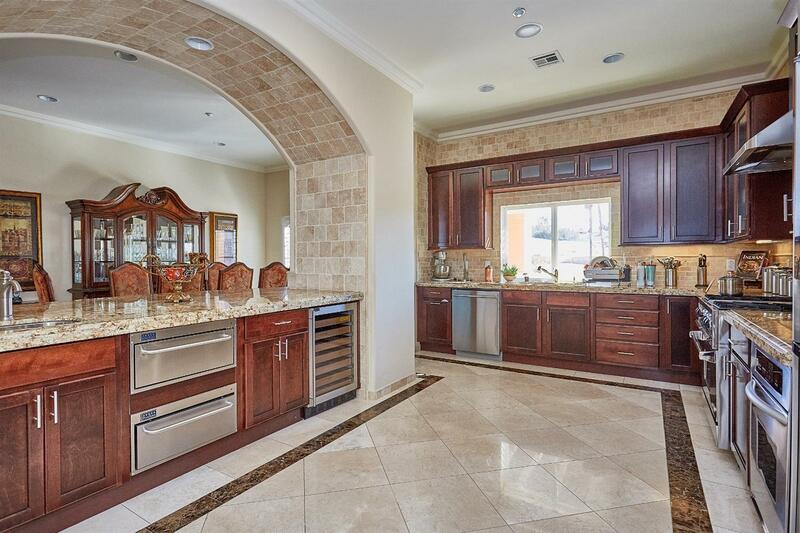 Almost 4500 sq. 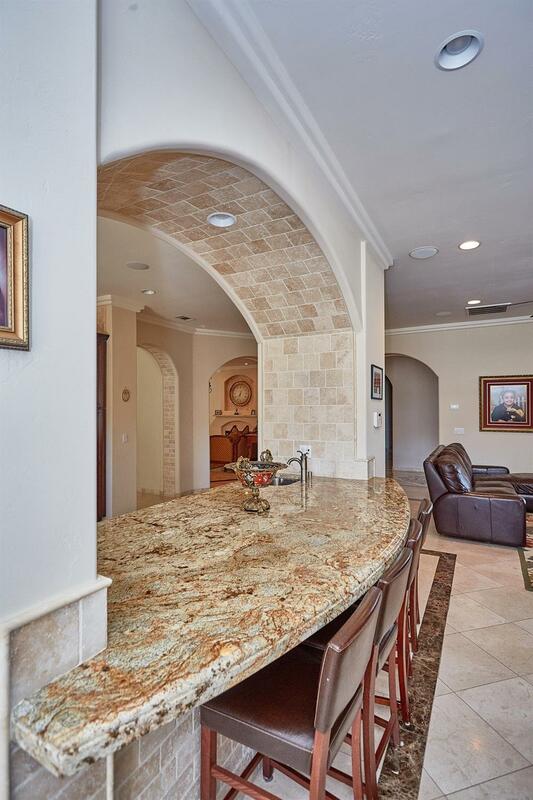 ft. of luxury with many imported materials includes; custom stone works, custom entry doors, custom light fixtures, 3000 sq. 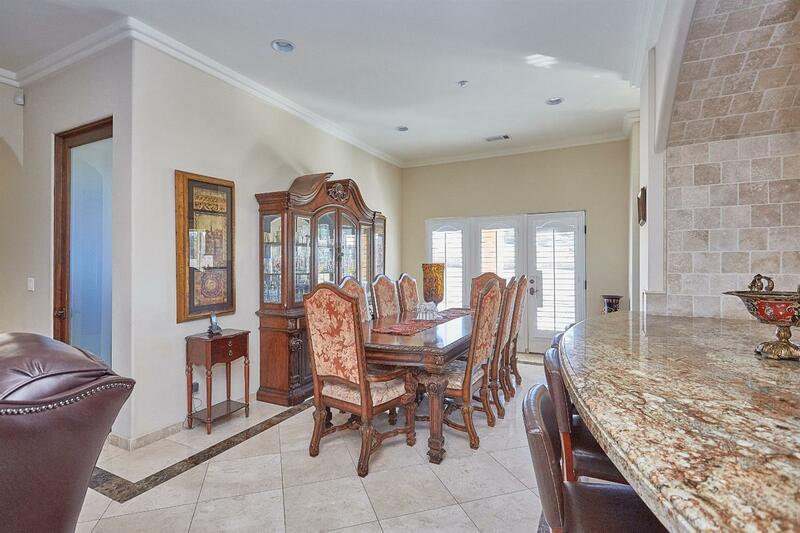 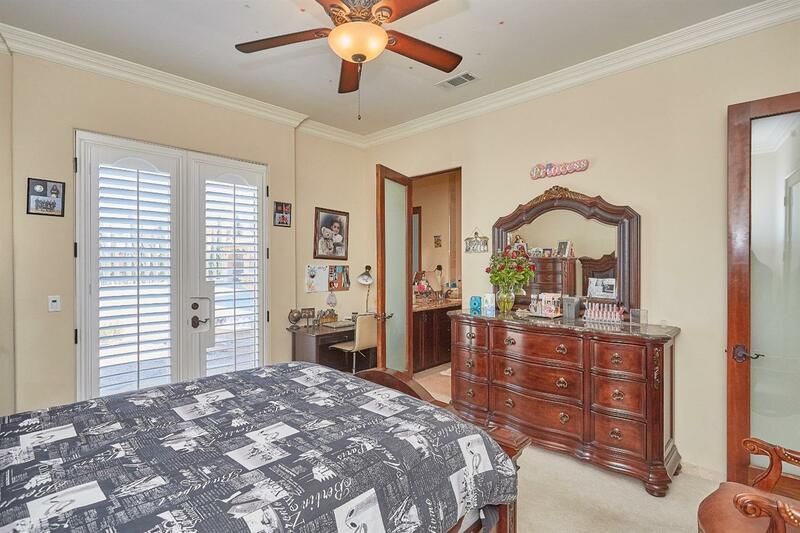 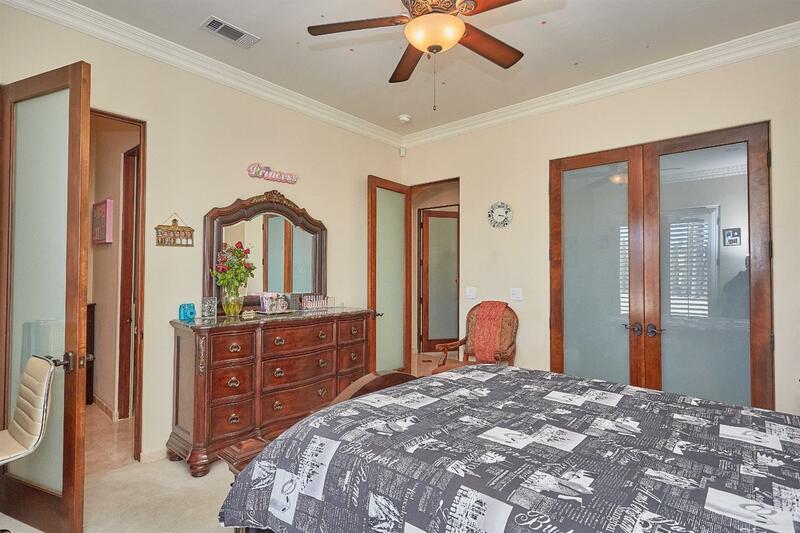 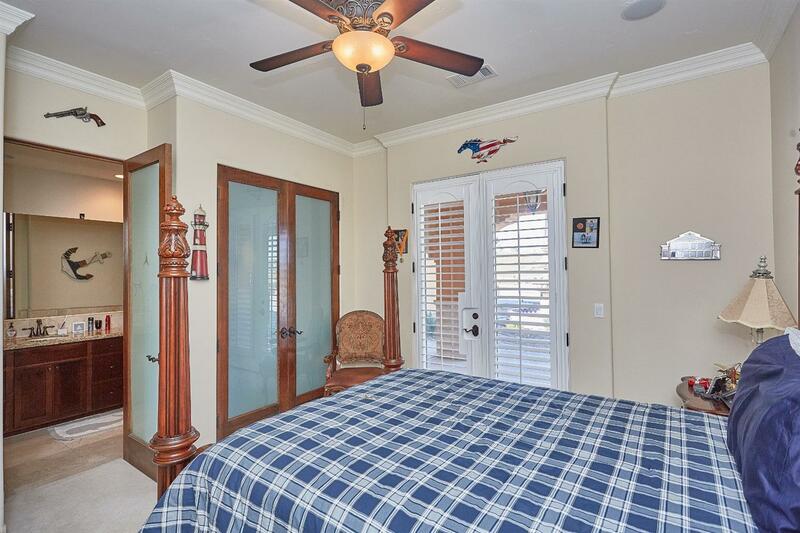 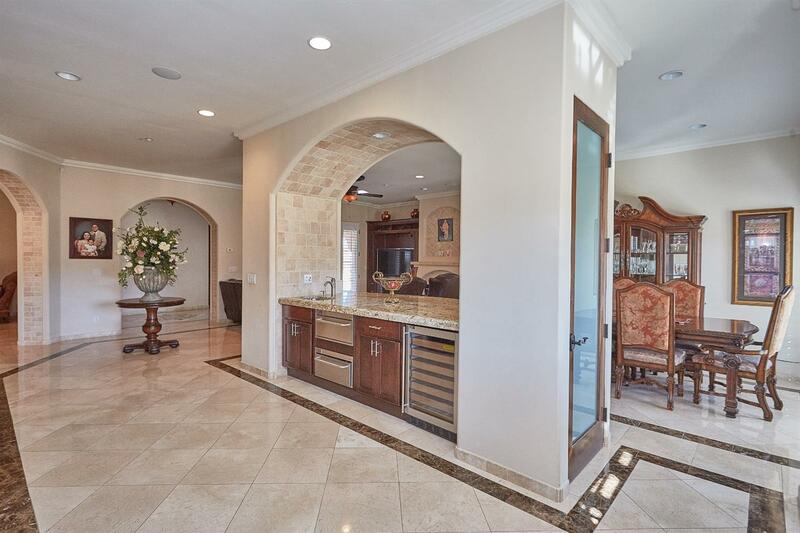 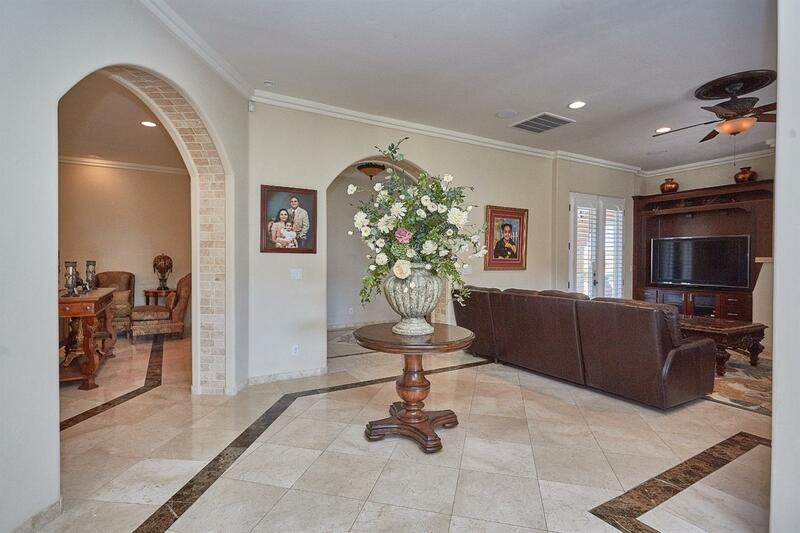 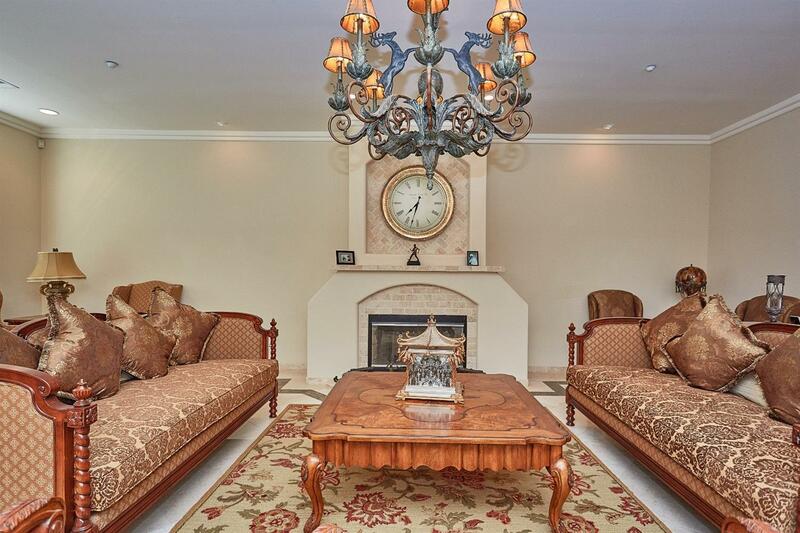 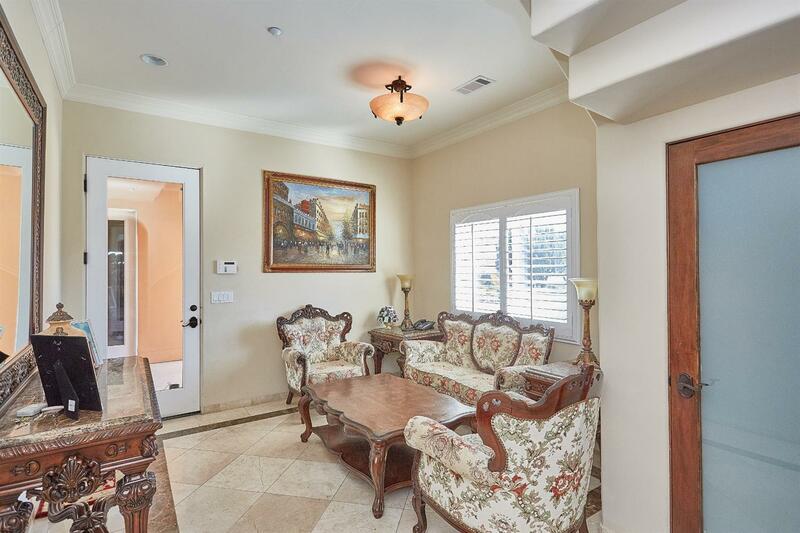 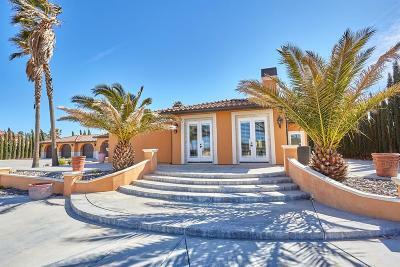 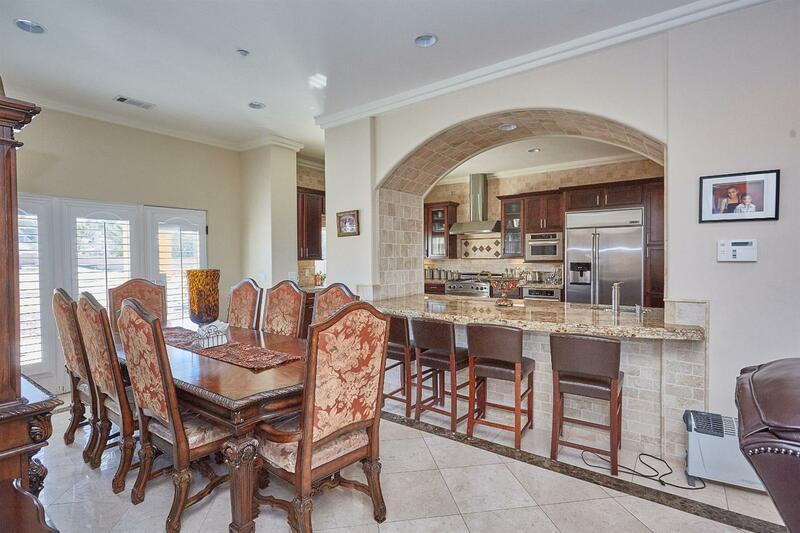 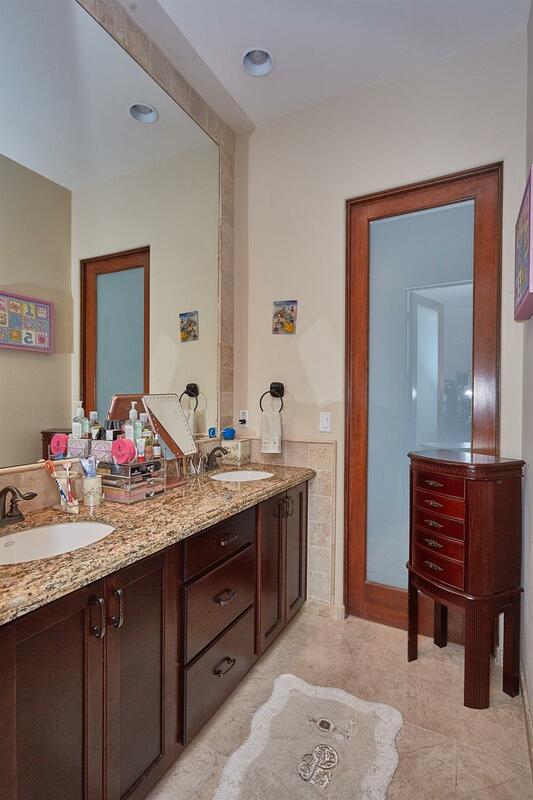 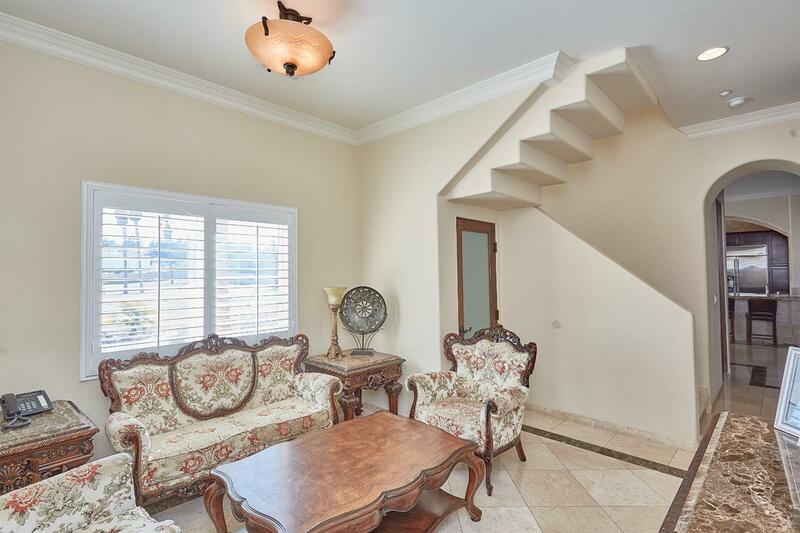 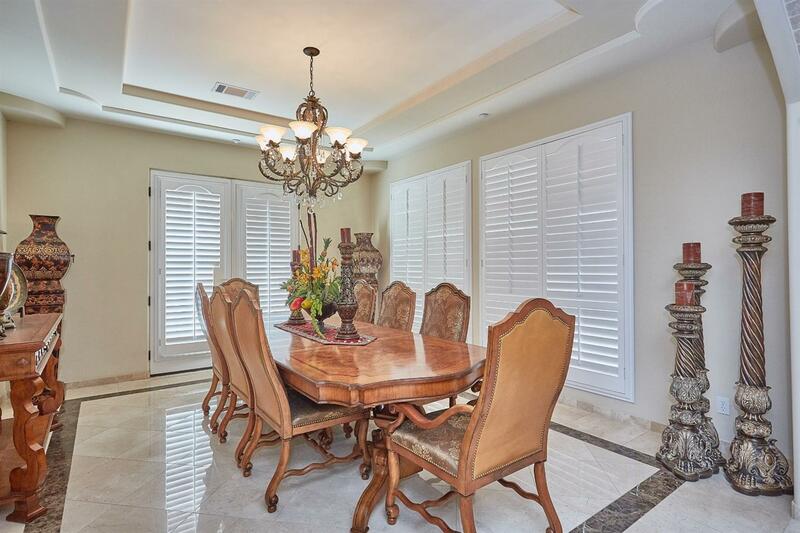 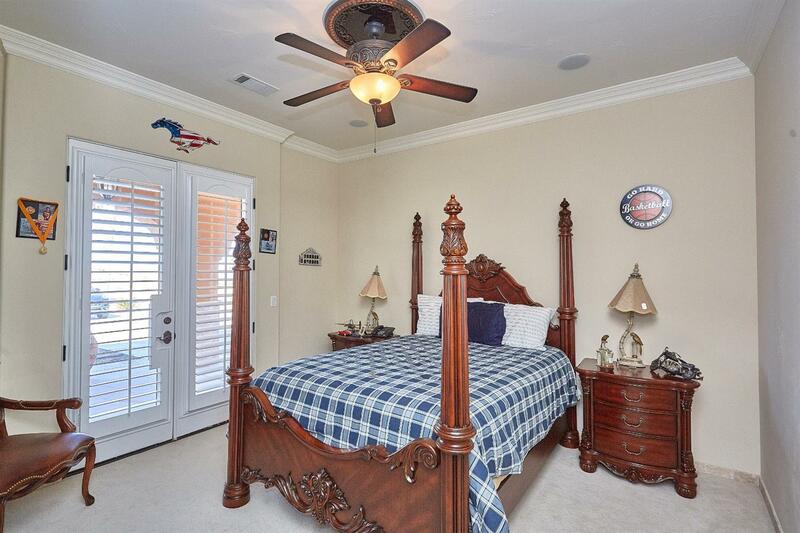 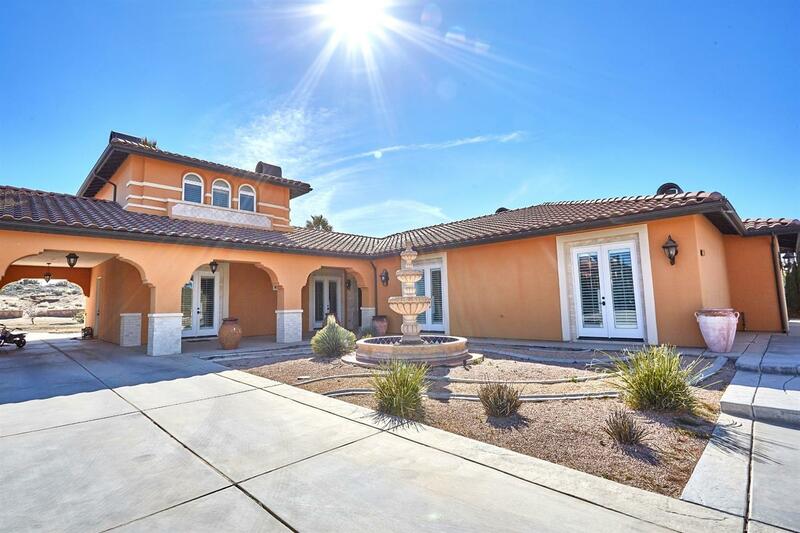 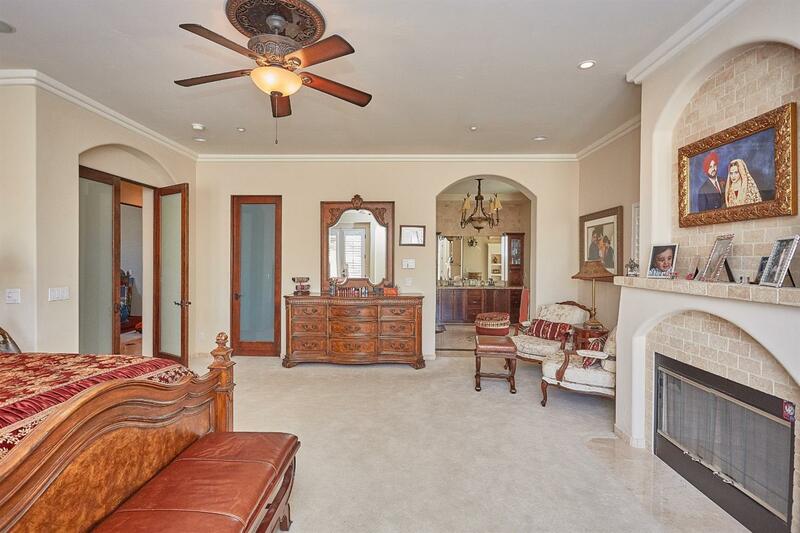 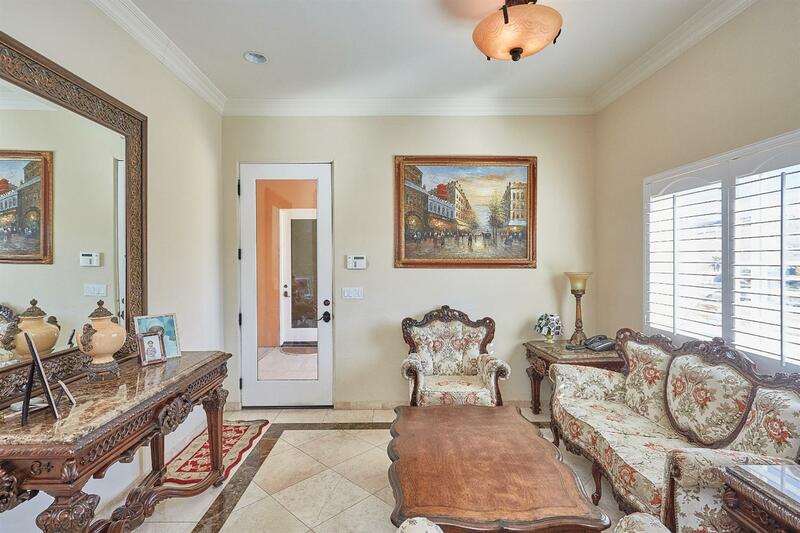 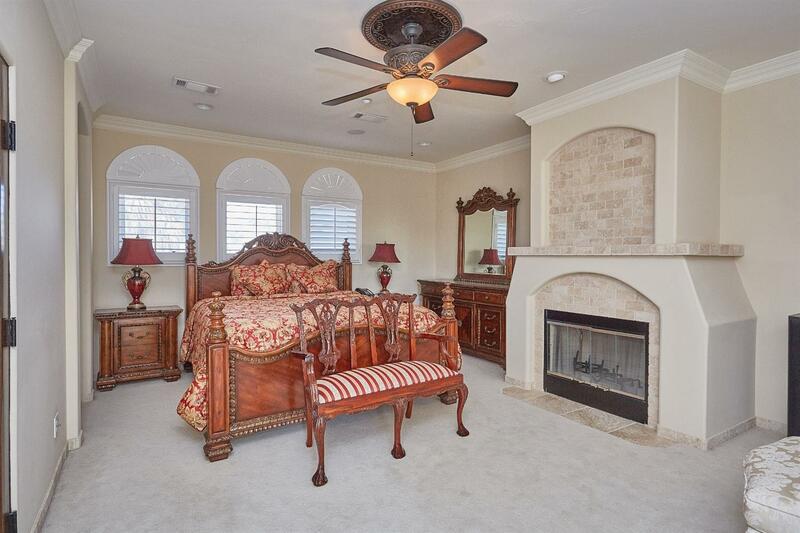 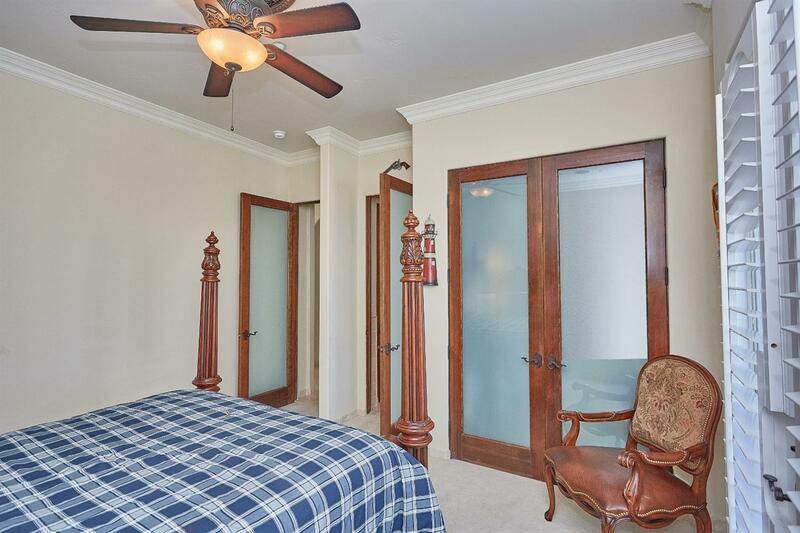 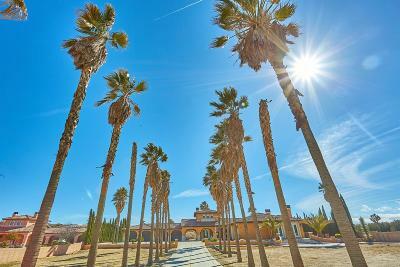 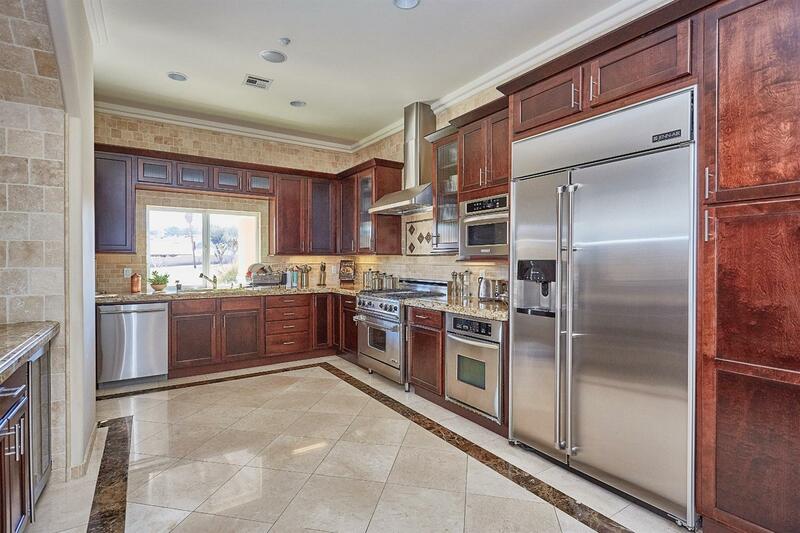 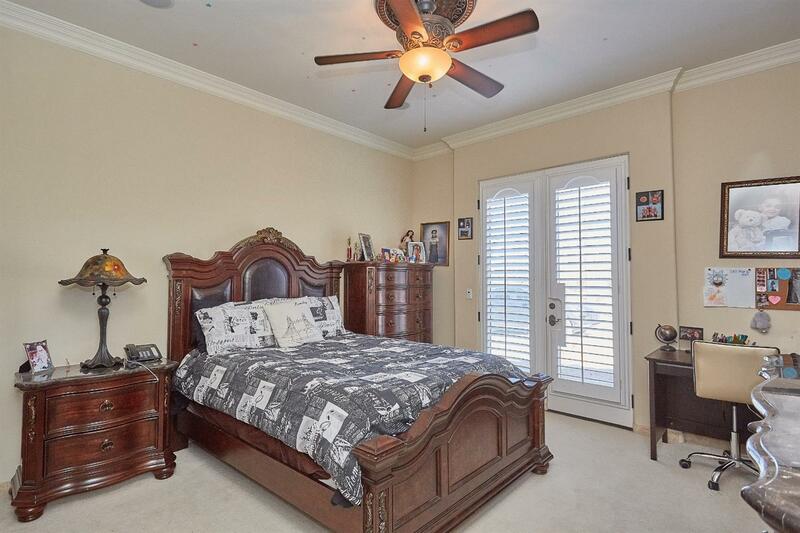 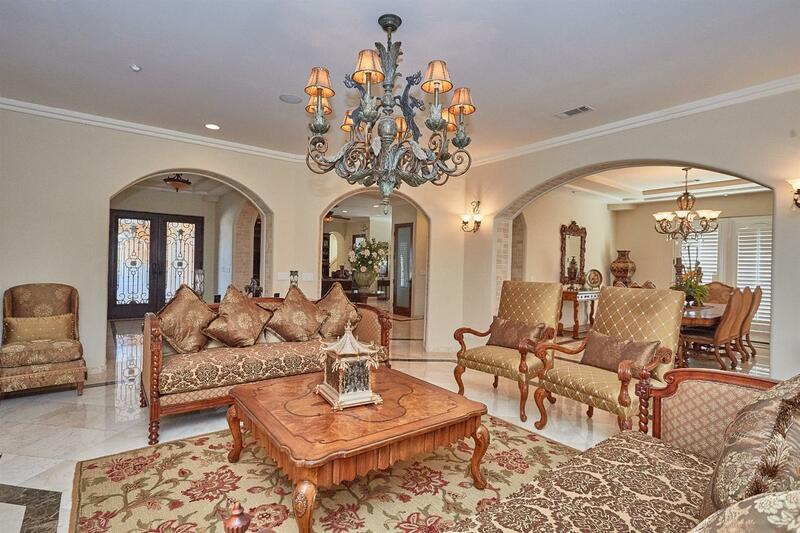 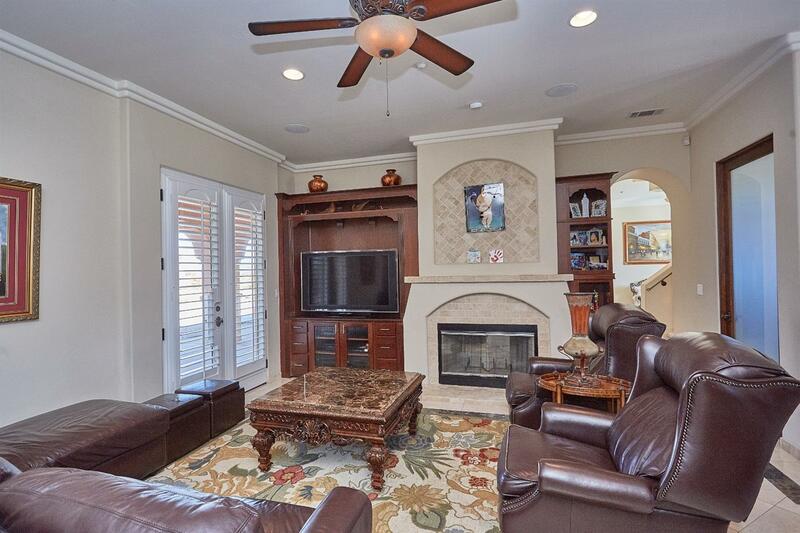 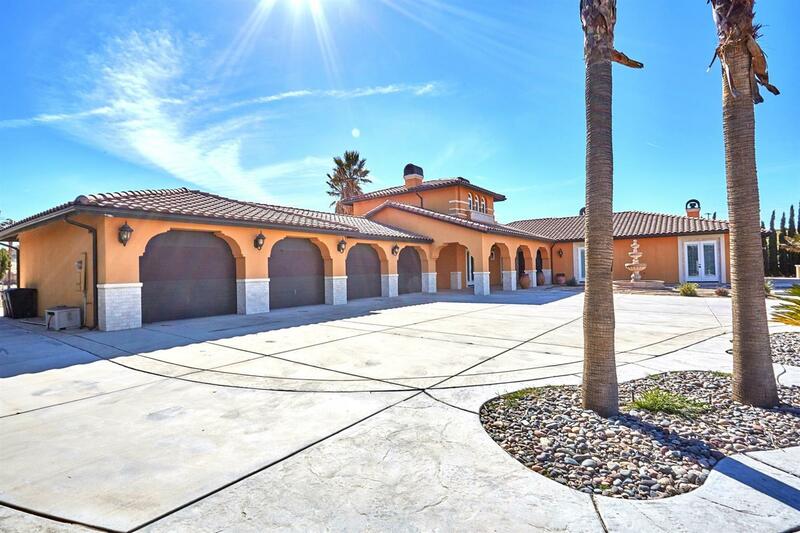 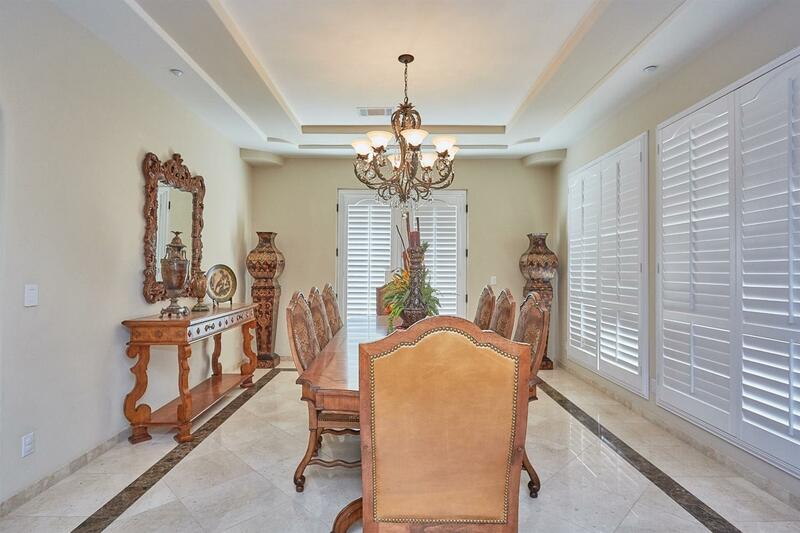 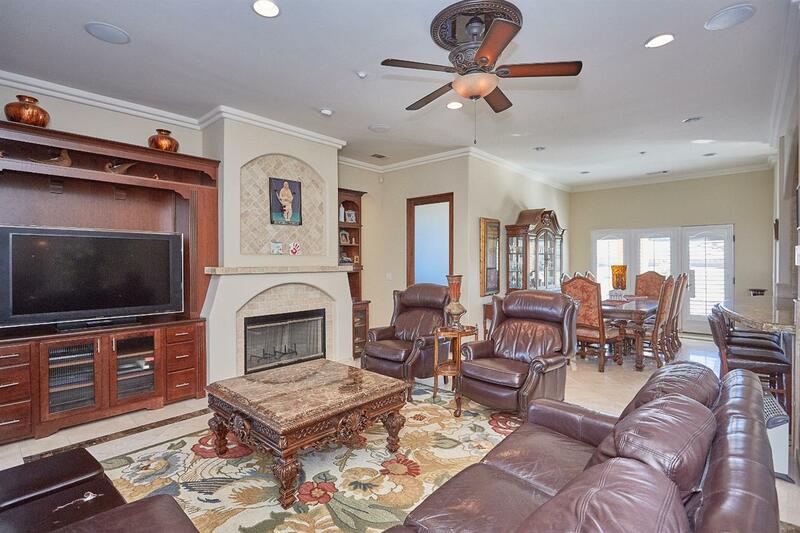 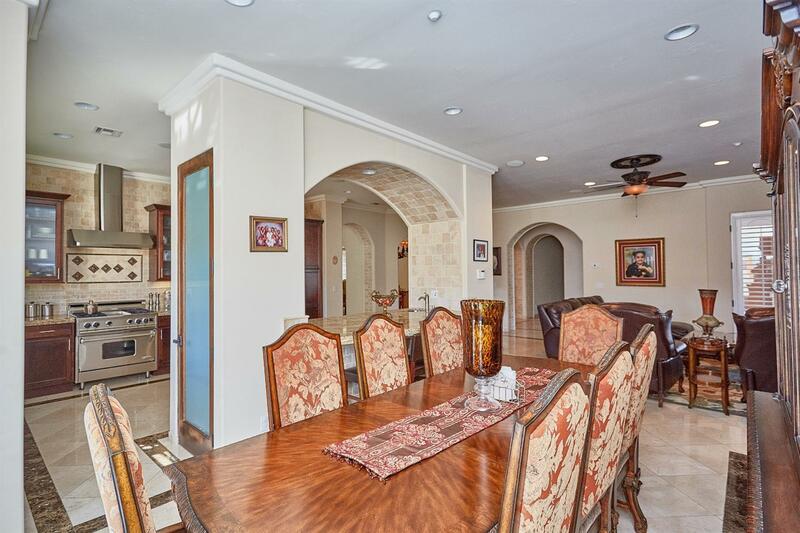 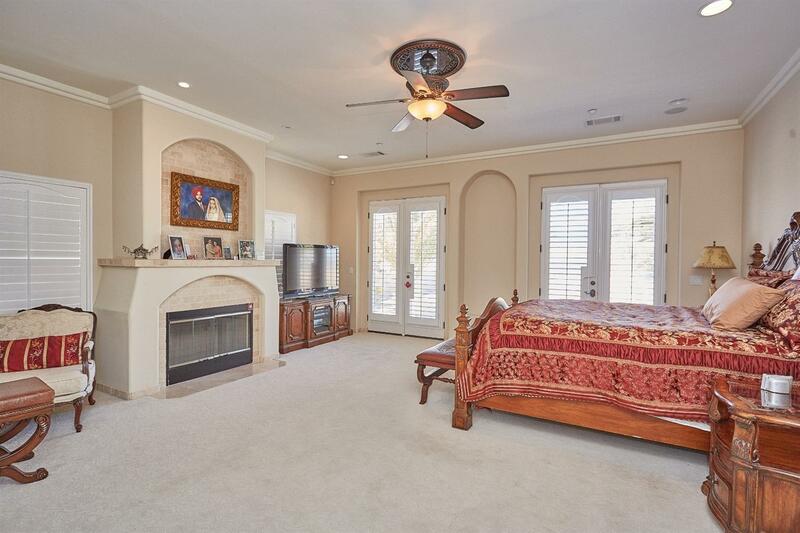 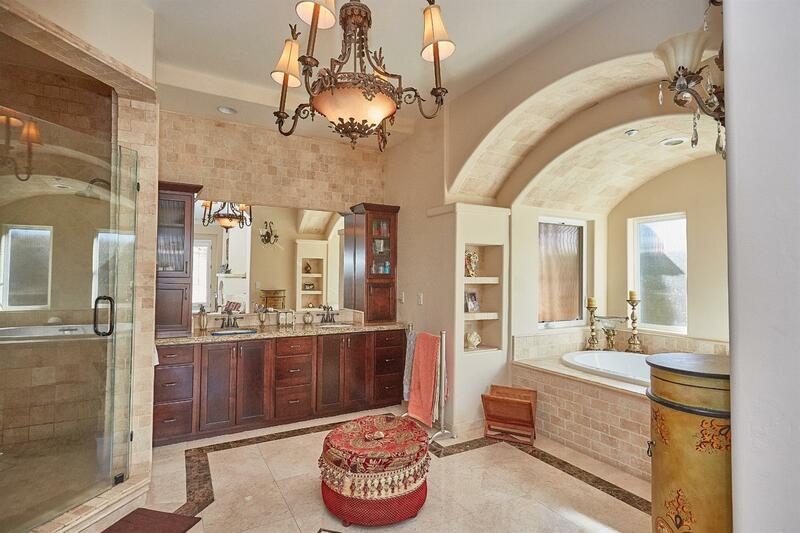 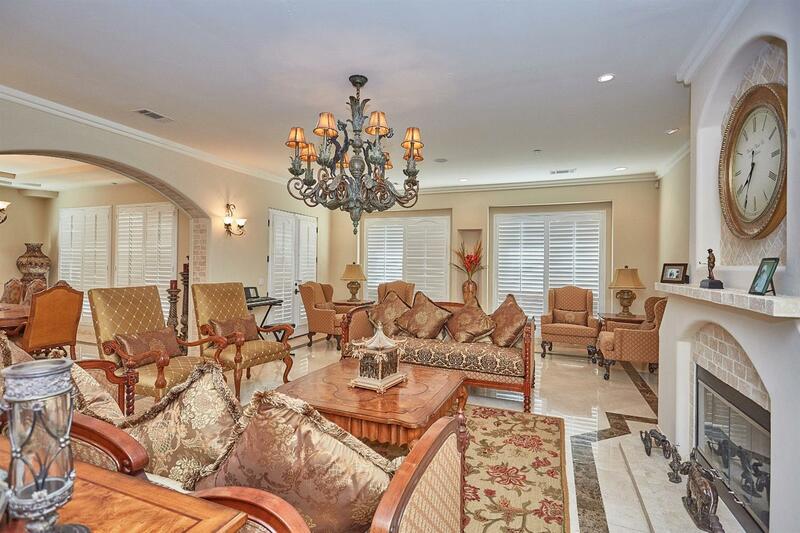 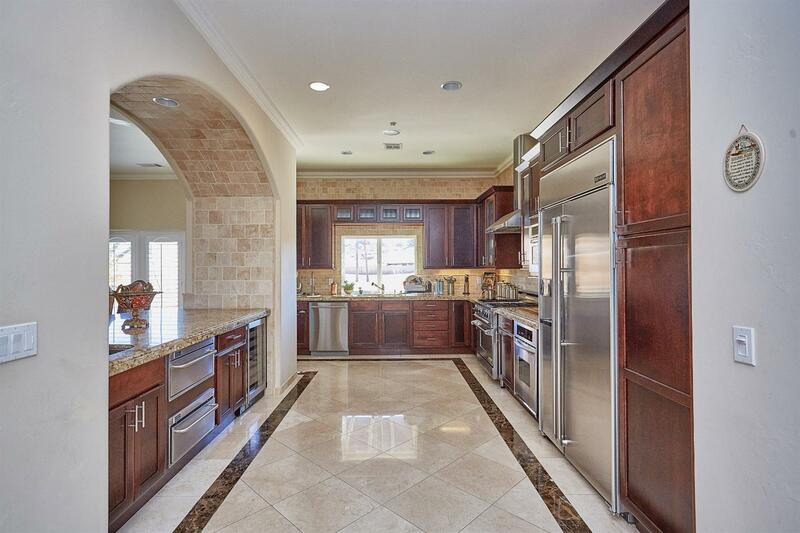 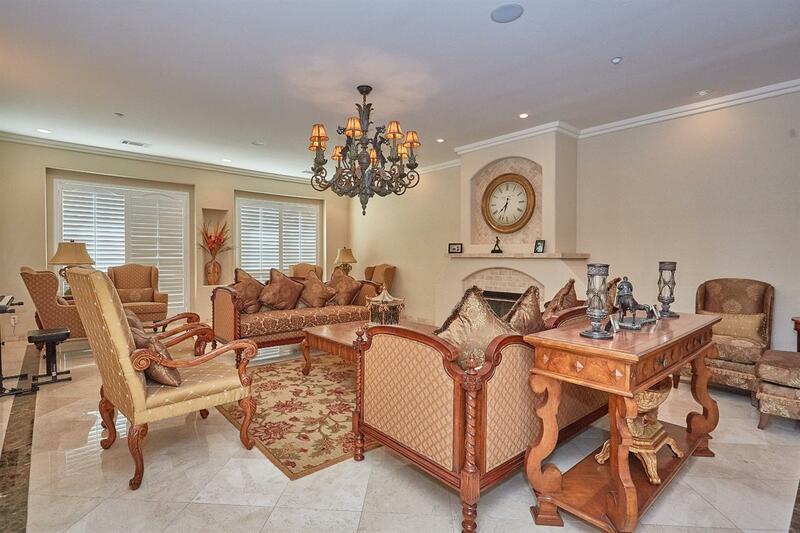 ft. of stunning custom marble flooring, custom designed plantation shutters throughout. 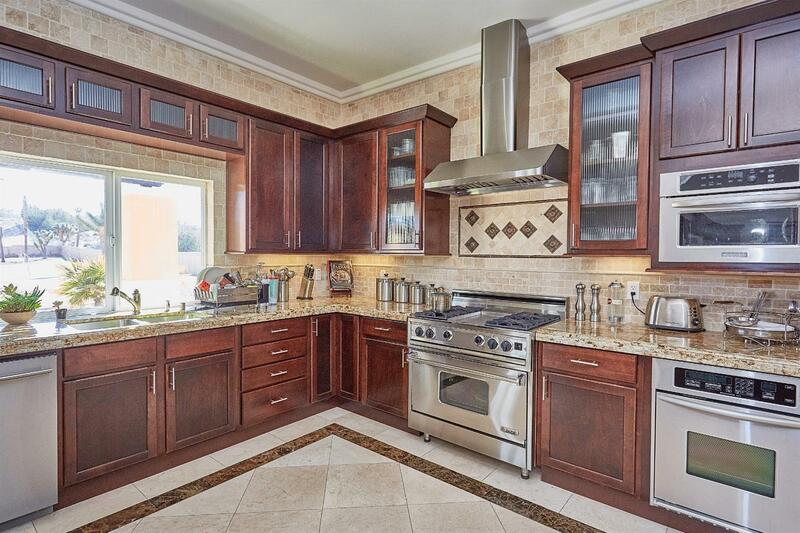 Chef's kitchen designed for the most discerning gourmet chef, including two dishwashers, three cooking areas, huge island, custom cabinetry, and high-end Jen Air appliances. 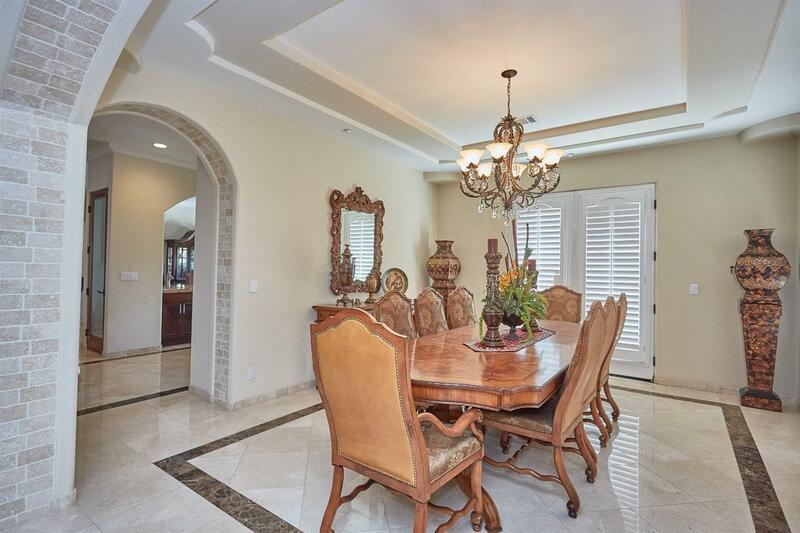 Spectacular separated formal Living room and dining room. 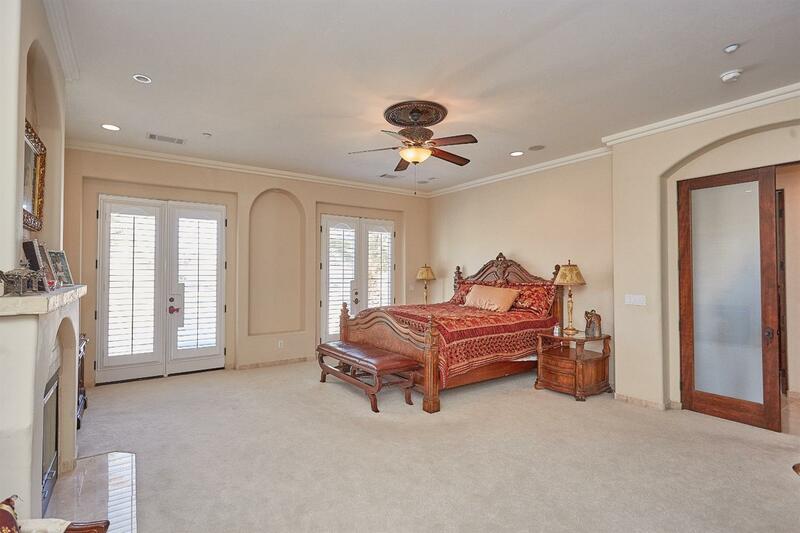 Each grand bedroom has access to its own private bathroom, plus a 1/2 guest bath. 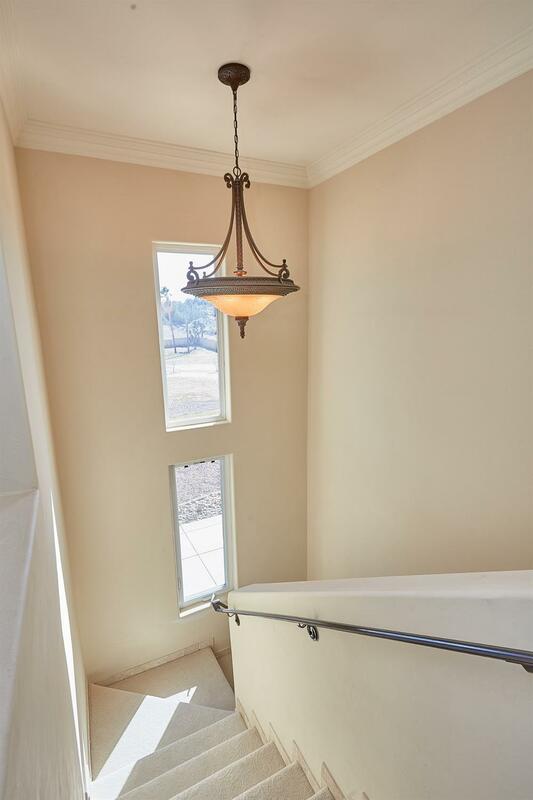 Up the staircase you will find a 2nd master bedroom with bath and fireplace. 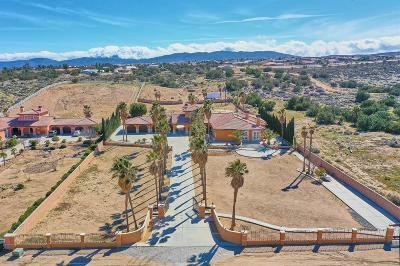 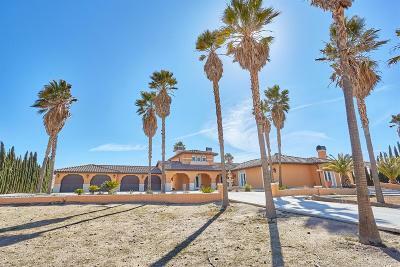 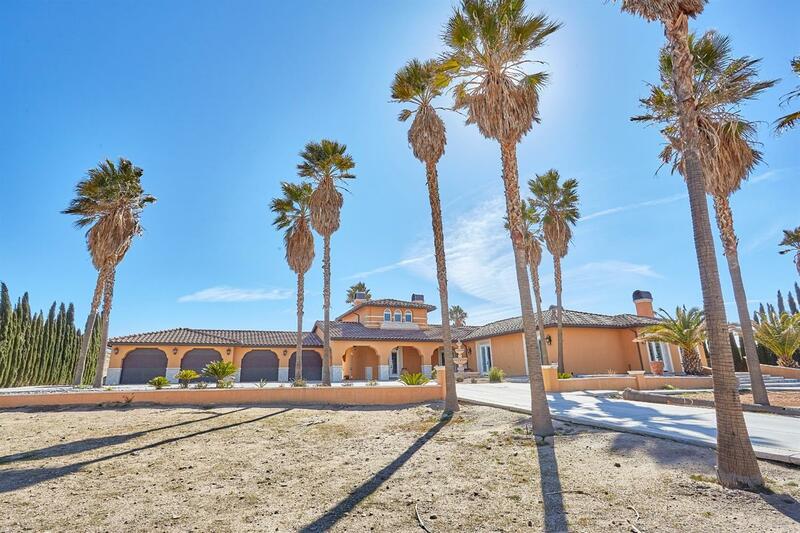 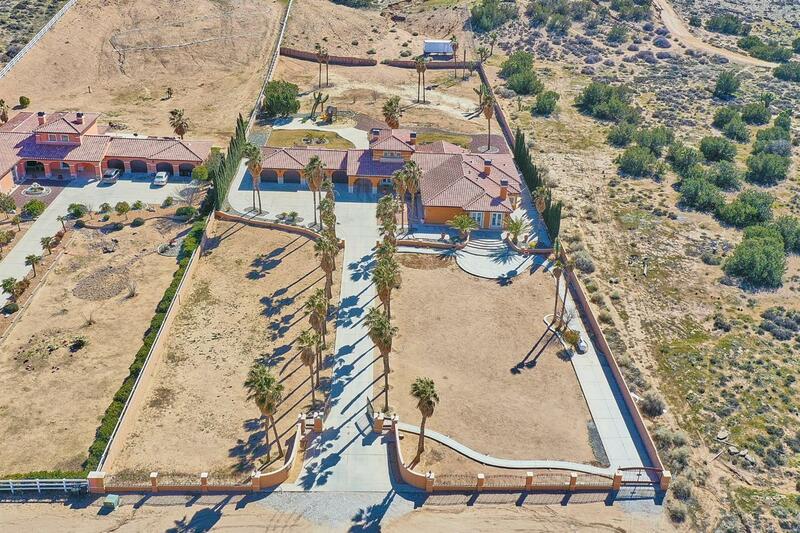 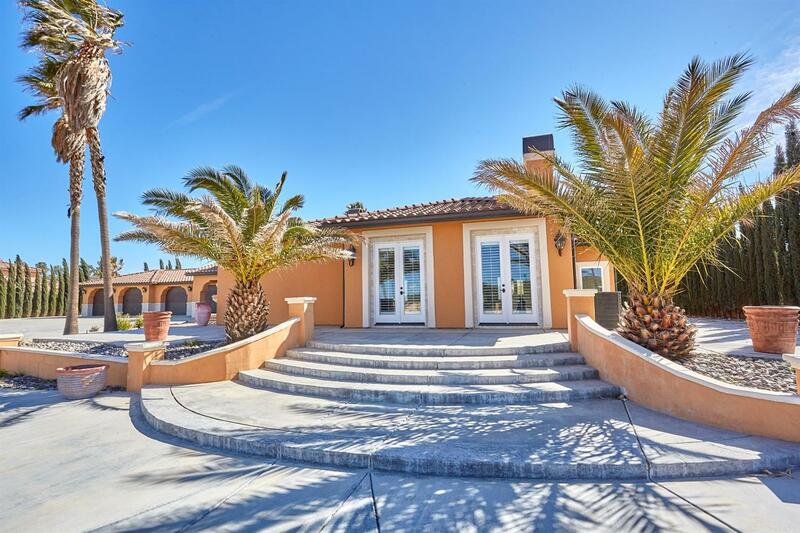 Estate property was completed with a grand gated entrance that is lined with palm trees, block wall with wrought iron gate and fencing. 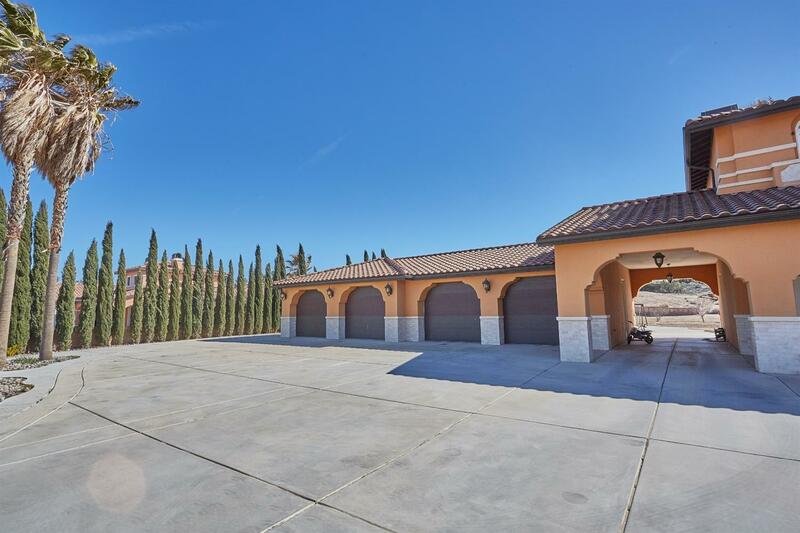 Lots of concrete abounds and surrounds the home. COME TO SEE THIS DREAM HOME TO MAKE IT YOUR OWN!! 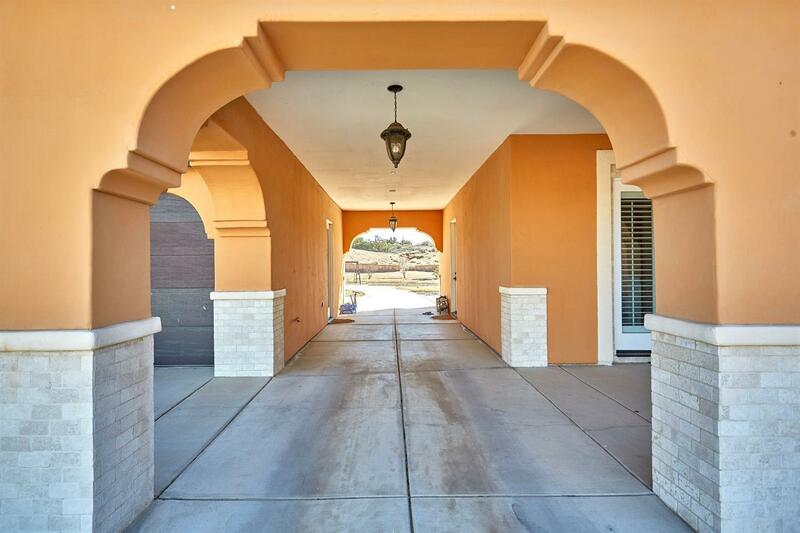 Directions: 15 Fwy Exit Ranchero -- North On Mariposa--right On Mesquite Piq On Right Hand Side.